The child, like Chicago before them, will be born via surrogate. 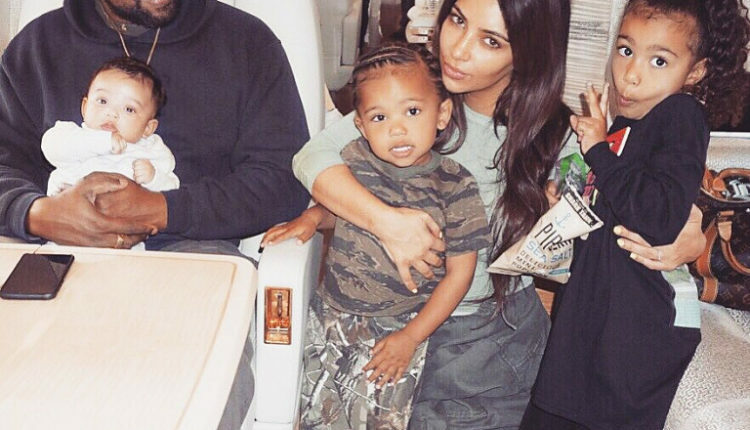 North West, Chicago West, Saint West. Three children who were born celebrities due to their being born to the powerhouse couple of media. One a constantly oscillating once musical genius, now controversially eccentric Kanye West. The other is a pure figure of media and the shorthand for celebrity in our current era, Kim Kardashian. And now the couple has, according to People.com, announced plans to bring to this world a fourth child. Like Chicago in 2018, this child will be brought into the world via surrogate. Well, that’s lovely. I can’t wait to write about the kid’s undoubtedly exciting name in the near future. I hope it’s another pun. But there you go! That’s how you hint at your pregnancy when you’re one of the most famous people alive! Coyly! 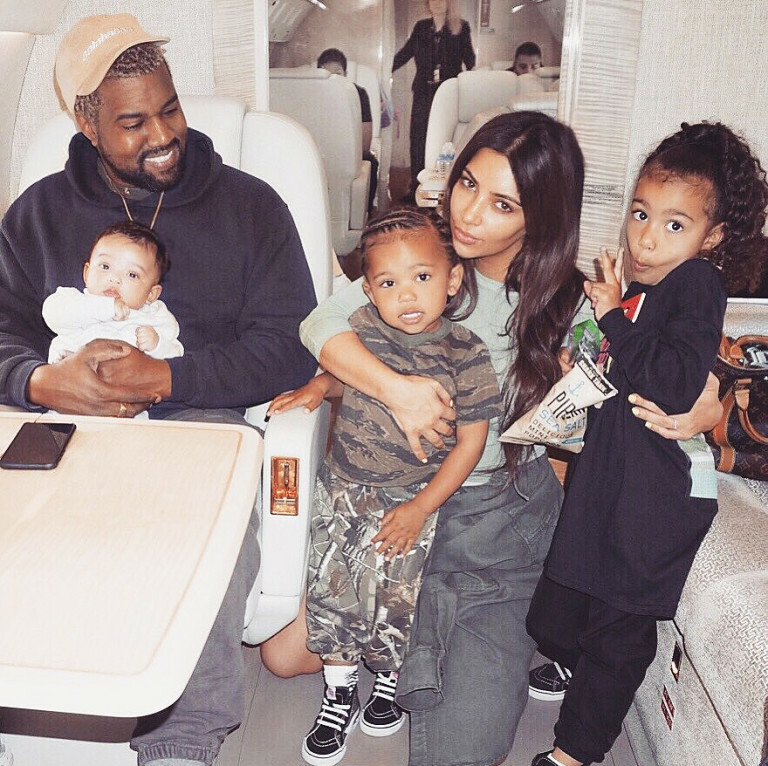 Good luck to the Kardashian-Wests! I can’t wait to report on child #4 in this purely American celebrity couple. What do you think of the announcement? Let us know in the comments or on Twitter at @WhatsTrending.